Australia is not alone in the introduction of prudential measures to cool the housing market, but we can learn from those countries that have gone before us. Nobody would want the 80 per cent reduction in sales volume that occurred in Hong Kong, or even the 50 plus per cent in Singapore. While the current measures being implemented in certain markets here are considered benign in comparison to those in Hong Kong or Singapore, there is certainly a lesson or two to be learnt. These are the sort of outcomes that can occur when regulators mess with the market forces. Current and potential regulation of Australia's residential real estate market will not have the same dramatic impact on house prices as it did on Singapore and Hong Kong's real estate markets according to an analysis by UBS. Across the world, measures have been introduced to restrict house price growth in countries such as New Zealand, Sweden, the Netherlands, Britain, Singapore and Hong Kong. 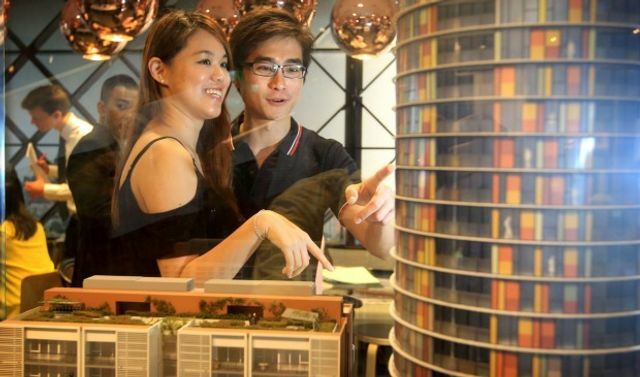 In Singapore and Hong Kong there has been 10 to 15 per cent buyer and seller stamp duties on foreigners, 50 per cent loan to valuation ratios and heavy restrictions on second and third property purchases. The measures saw sales volumes in Hong Kong reduced 80 per cent from peak to trough and 56 per cent reduction for private condominiums in Singapore. By comparison, the measures introduced in Australia are relatively benign.